The Indiv Yoga™ Kids RCYT Teacher Training* is a comprehensive 7 days course specializing in children’s yoga. 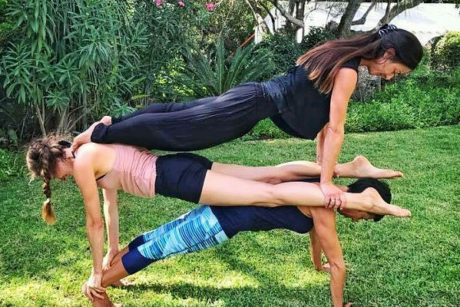 Standards in yoga are getting higher and more stringent, and working with children is no exception. 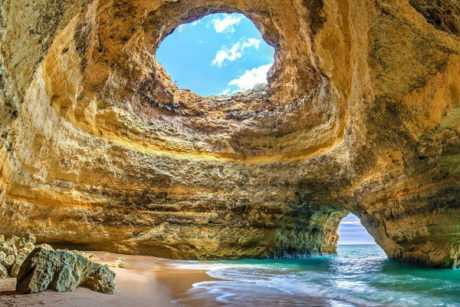 The Yoga Alliance RCYT (Registered Children’s Yoga Teacher) qualification is becoming increasingly mandatory in public and private settings due to the professional standards it demands of it’s teachers. 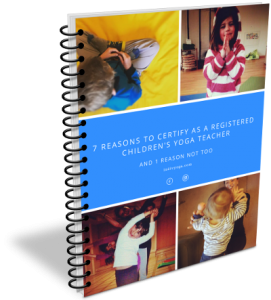 The Indiv Yoga Kids RCYT Course is the best way to expand the range of people you can bring your yoga teaching to, or deepen your skills and tools if already in a child-care related profession* (see Eligibility for Certification). 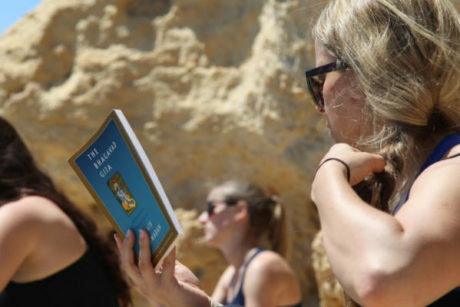 This yoga teacher training course is for anyone who would like to learn how to add yoga for children to their current profession in a child-care/education related profession or add a RCYT certification to their current yoga teacher training qualification. 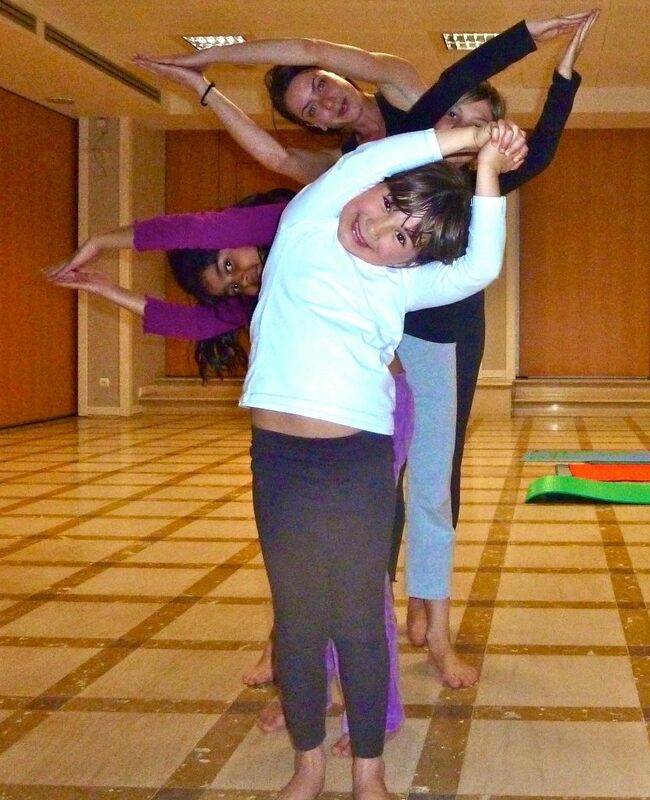 Teaching yoga to children will be one of the most rewarding things you ever do! Discounts on further courses, retreats, classes and workshops. 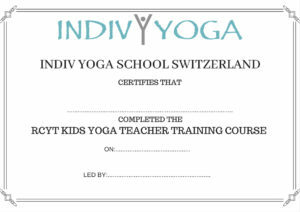 * On successful completion of the course, every participant will receive an Indiv Yoga™ Kids 95hrs Course Certificate. This is a complimentary certificate for those wanting to bring yoga and mindfulness techniques to their child-care related work or as a parent. This does not certify you as a recognised Kids Yoga Teacher. 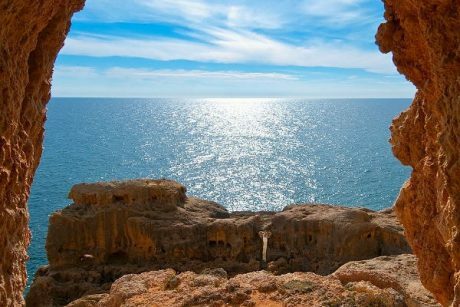 ** Yoga teachers with a Yoga Alliance recognised 200hrs Teacher Training Course certificate or higher, will receive the additional Yoga Alliance RCYT (Registered Children’s Yoga Teacher) certificate. 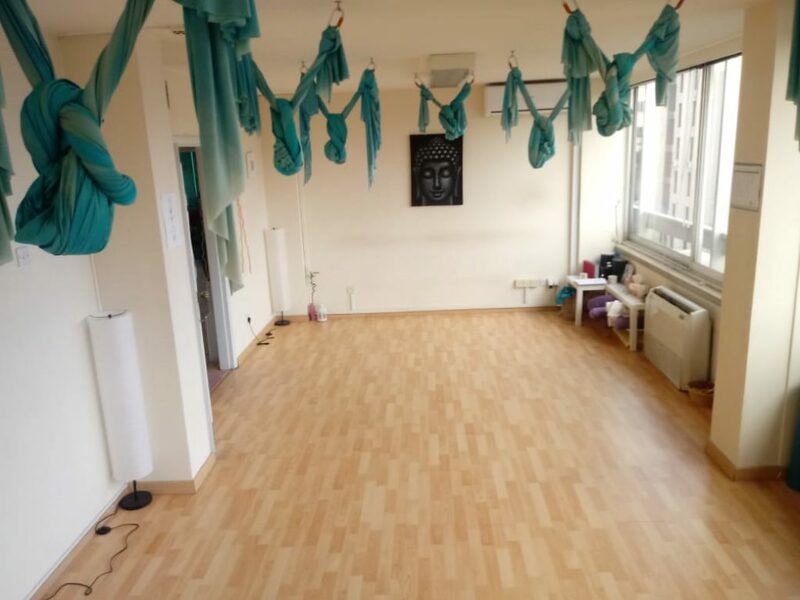 They are eligible for RCYT status after successful completion of the course, plus an additional 30 hours of practice teaching children, and will be recognised as a certified as a Kids Yoga Teacher worldwide. Book 1 of 12 spaces NOW! Lead Trainer: Charlie Stewart-Brown ERYT500, RPYT, RCYT, YCEP.